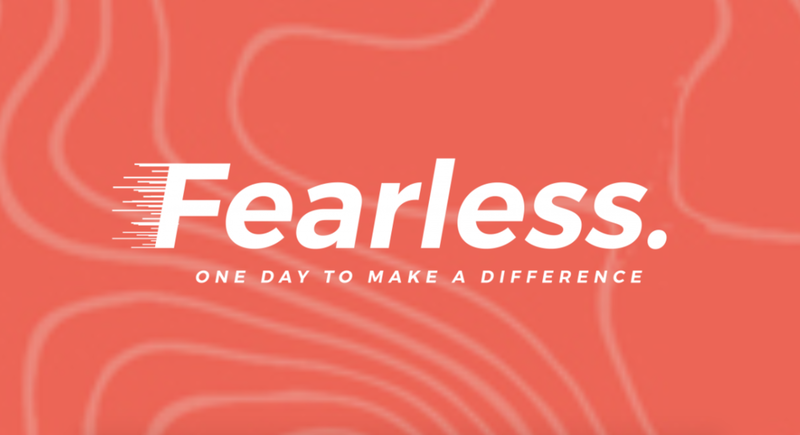 Fearless is a brand new, One-Day Conference happening in Pennsylvania. PowerLine will be going on September 8. The cost to attend is $25 and the deadline to sign up is Sunday, August 26. Fearless is designed to equip teenagers to make a difference for the Gospel. This is not just an event for “leaders,” it’s an event for all believers! Students will be inspired and empowered to serve their friends, talk about their faith, and make a difference without fear. See Pastor Bryan for more info.